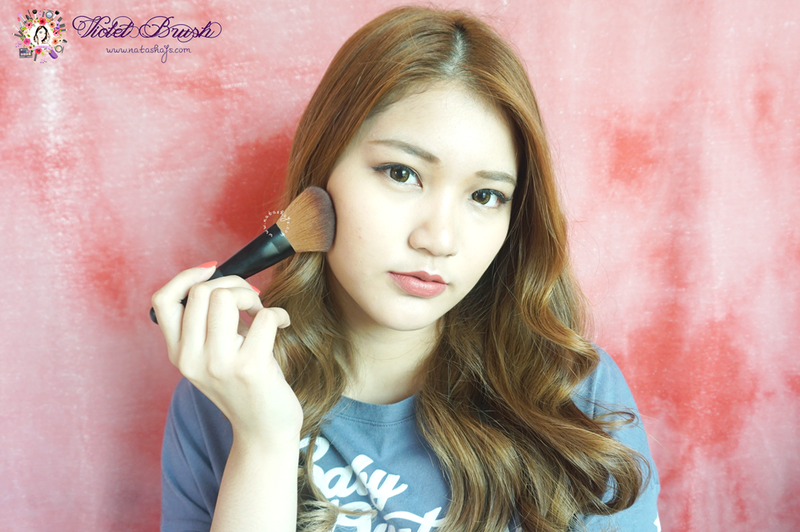 Use this brush to contour cheekbone, can also be used for blush and bronzer application. Armando Caruso's no. 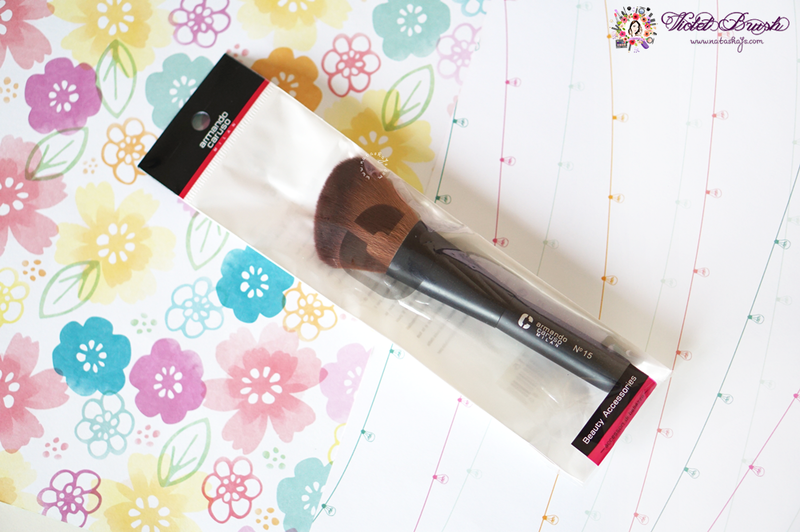 15 Angled Contour Brush has shorter length compared to usual brush. I don't find it to be a problem most of the time, only when it comes to storage. I use cylindrical storage case for my brushes and this brush fell short inside the cylindrical case. This is the second time I tried Armando Caruso's brush and I could say I'm pretty satisfied. 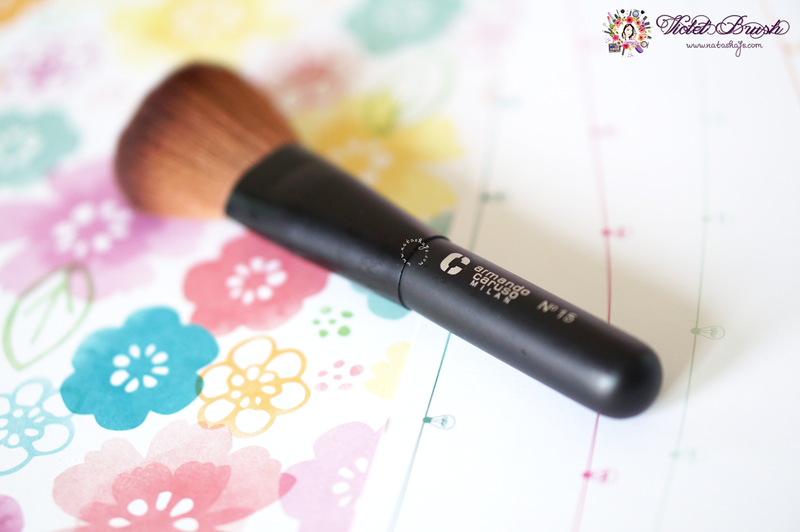 The bristles are soft, just like the mini kabuki brush I reviewed here previously. In addition, what's better is the bristles of this Armando Caruso's no. 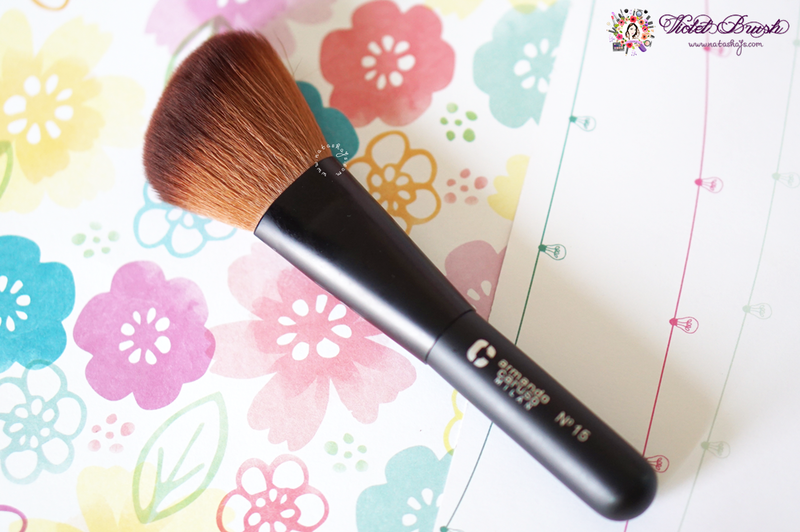 15 Angled Contour Brush is very fluffy. It's very soft on the skin and doesn't irritate my skin. Although it doesn't produce much "fall-outs", this brush doesn't picks up much product as well. Which comes to my conclusion that unlike the mini kabuki brush, Armando Caruso's no. 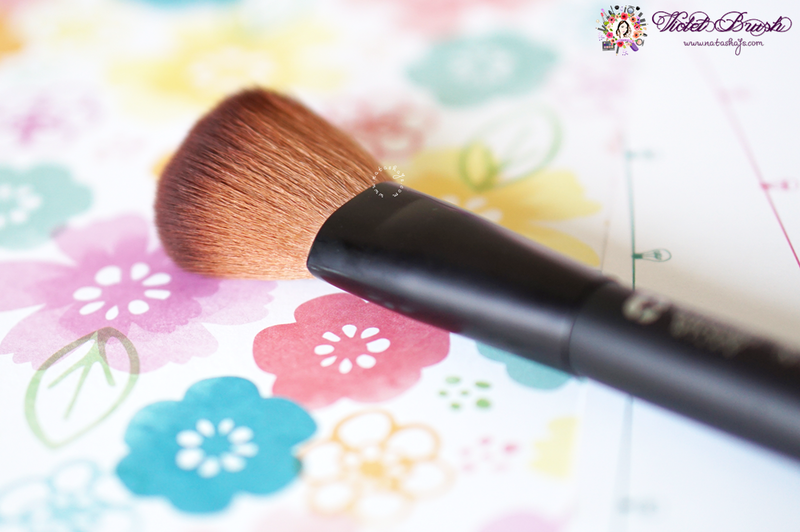 15 Angled Contour Brush doesn't pick up pigmentation that well. Design-wise, I think Armando Caruso's brushes' designs are well, simple and unchanging. Black color could be classy but at the same time, boring, though. Yes; if my new brush set later doesn't have angled brush. You can find Armando Caruso brushes at Kay Collection stores and booths inside department stores. You can also purchase it online through Sociolla. 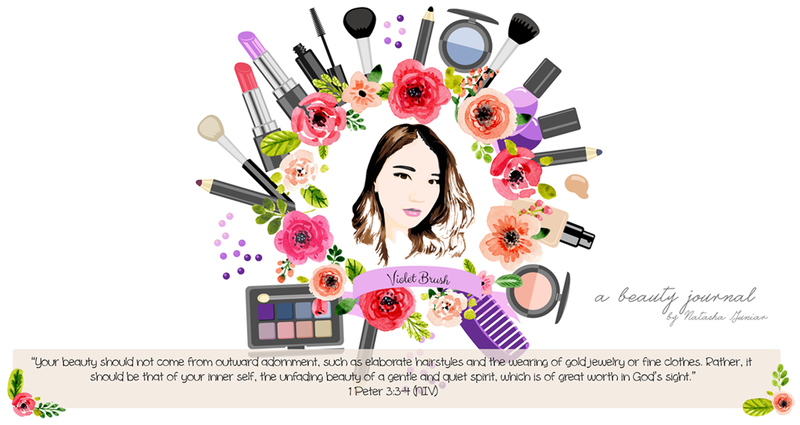 bagus juga ya brush ini.